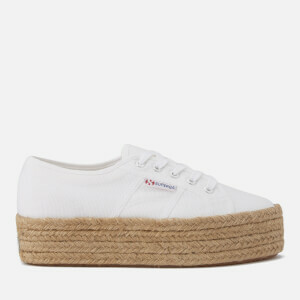 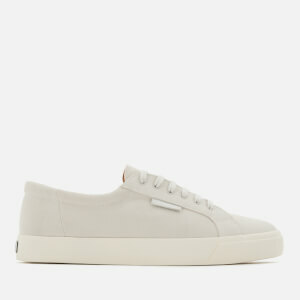 Ideal for summer, Superga trainers are comfortable, light and durable. 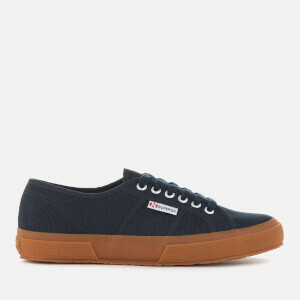 Originally created over 100 years ago, Superga shoes were designed in Turin, Italy and later became the 'people's shoe of Italy'. 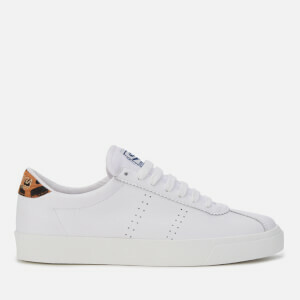 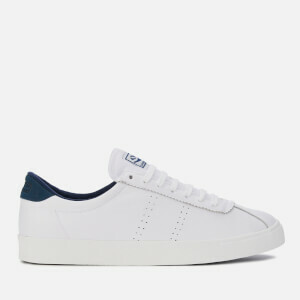 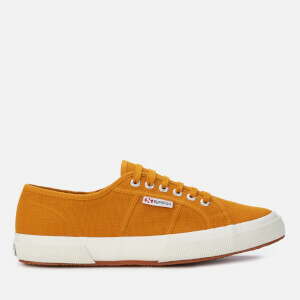 Today you can spot Supergas on streets across the world in a range of colours and styles. 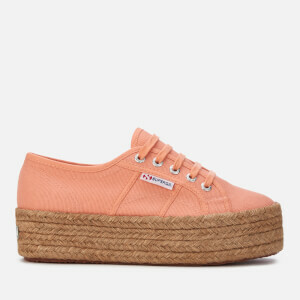 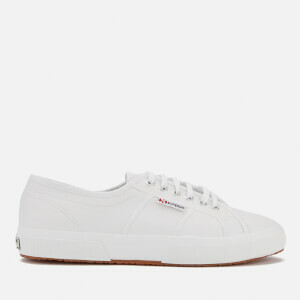 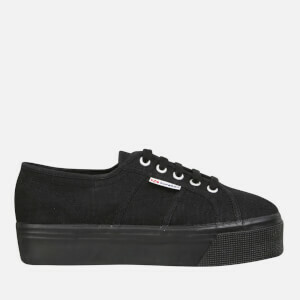 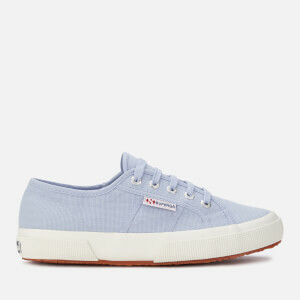 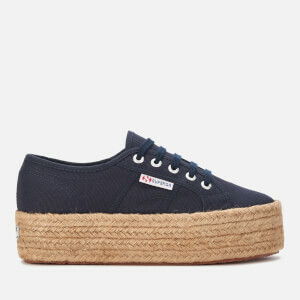 Shop Superga shoes at The Hut with free UK delivery available.